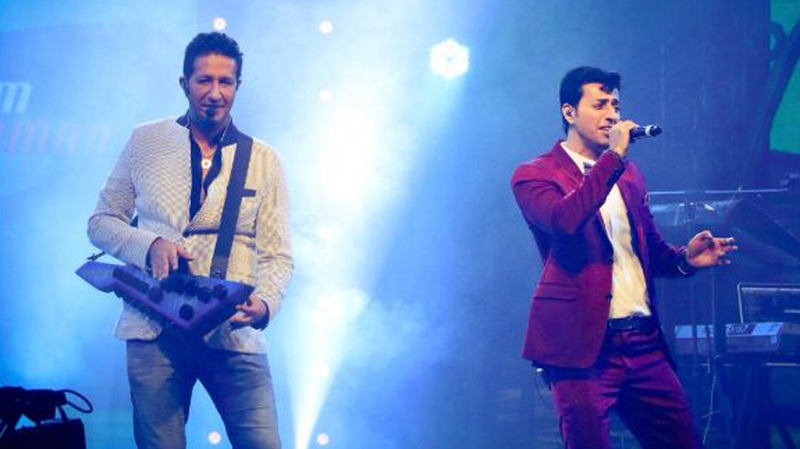 MELBOURNE, 9 April: Bolloywood music lovers are in for a big treat with the sibling duo Salim and Sulaiman Merchant hitting the stage performing live here on Sunday 15 April at the Melbourne Recital centre’s Elisabeth Murdoch Hall at 7 pm with their entertaining music. Audiences can expect a wide range of contemporary and traditional music which reflects pluralism. The concerts appeal to a wide audience, instilling a great appreciation of the various genres of music from east and west. 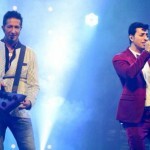 Salim–Sulaiman are performing in Australia for the Jubilee Concerts series, in commemoration of His Highness the Aga Khan’s Diamond Jubilee. The brothers are among India’s most respected composers, having scored more than 100 films including Kurbaan, Rab Ne Bana Di Jodi, Fashion, Band Baaja Baaraat, Aaja Nachle, and Heroine, plus many TV shows and records that incorporate cinematic, folk, electronica and Sufi influences. They’ve composed for musicals such as Merchants of Bollywood and Beyond Bollywood. The duo has enthralled audiences across the world with their live concerts including the opening ceremony of the 2010 FIFA World Cup. Their songs have been very inspirational especially their sports anthem ‘Chak De India’. They have really redefined the music scene in India.